Provides the tools for quick and effective start of training for any employee of the organization. WiZDOM Enterprise is a learning management system for enterprise to help them meet all their training, learning & development needs. Wranx is an employee development platform a technology-based training tool that puts learning in the palm of your employees hands. 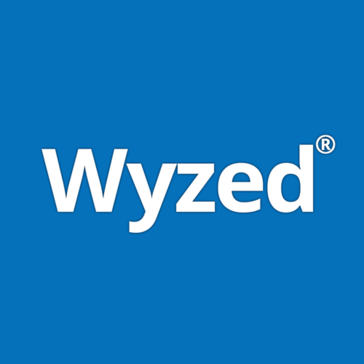 Wyzed® is a modern online training platform that makes it EASY to create and deliver online training. Each account is beautifully modern in design, accessible 24/7 on any device, and comes completely branded to your business. Xyleme's content management system helps learning and development professionals author, publish, deliver, and analyze content more efficiently. The simple, lightweight learning management system. YouTestMe is an innovative platform for evaluation with a wide spectrum of use in many fields and industries.